TCL is quick to point out that the FHD+ display is actually manufactured in-house (in partnership with China Star Optoelectronics Technology, a sister company under the TCL umbrella), helping to keep costs down. Another cost-saving measure is the use of a MediaTek chip, but I'll reserve judgment until I see real-life performance. One of the most interesting elements of the 3V is its eye-catching design; TCL is proud of the 2.5D glass, and what it calls SIMGANIC design which offers a subtle curve and organic feel to the phone. 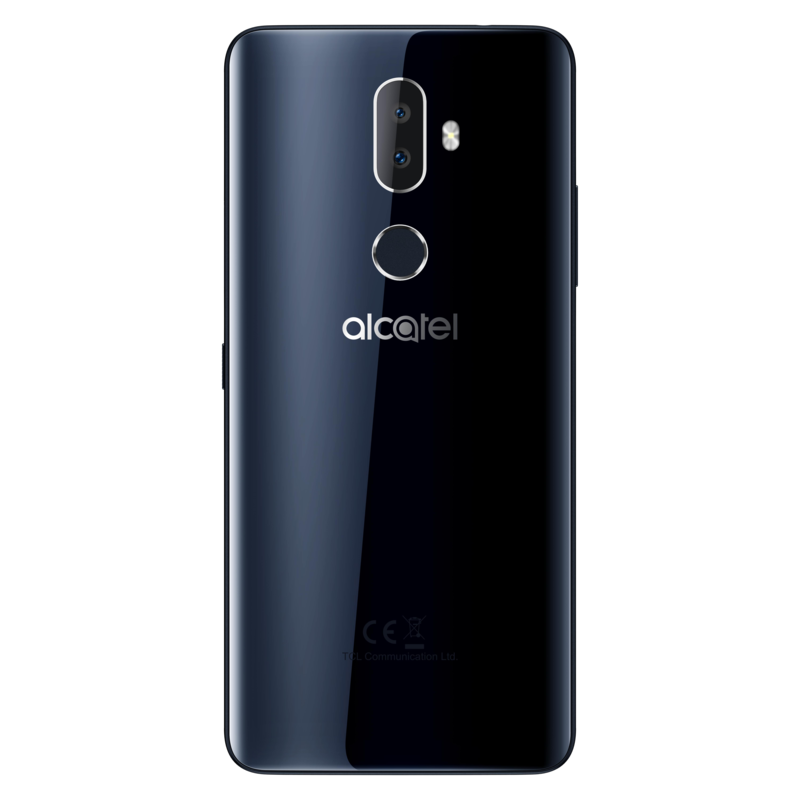 Biometric security is also important to TCL, and it includes both a rear-mounted fingerprint sensor and Face Key (unlock), the latter supposedly recognizing your face in under half a second. 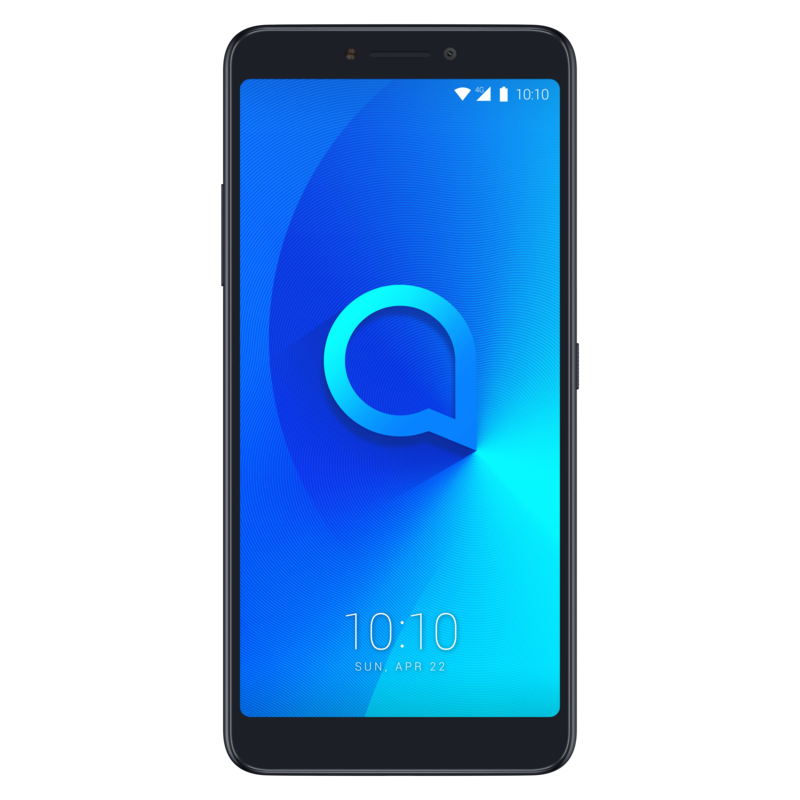 The Alcatel 3V goes on sale next week on Amazon for $149, with availability at Best Buy and Walmart "in the coming weeks." customers in the U.S. at Amazon [LINK] for $149.99. 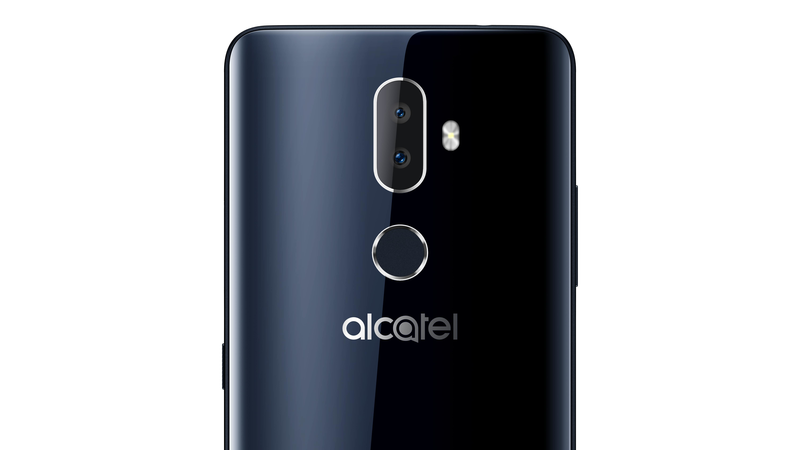 available to everyone,” said Eric Anderson, General Manager of Alcatel North America. edge glass, and curved backs, for a comfortable fit. with friends and loved ones with social media more quickly and efficiently. matter what time of day. from the fair or friends’ parties by taking four pictures in a row, one shot per second. Walmart stores in the coming weeks.